You are successfully registered.Please login using your credentials. 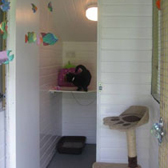 Our grooming parlour has been established in and around Tiptree for 15 years plus. 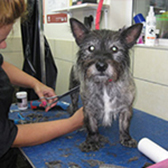 We offer a professional grooming service for dogs and cats. Our prices vary for dog grooming depending on the breed and the style you chose. Our dog grooming starts from £32.00 per dog upwards. 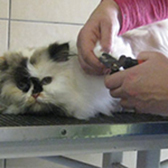 Our cat grooming service is £44.00 per cat. If you have any other grooming requests, please do not hesitate to contact us. We can be found in the pictures que village of Layer Merney, just off the Maldon road to Colchester. The map below shold help you to find us. Subscribe to our newsletter to get latest updates and offers from us.